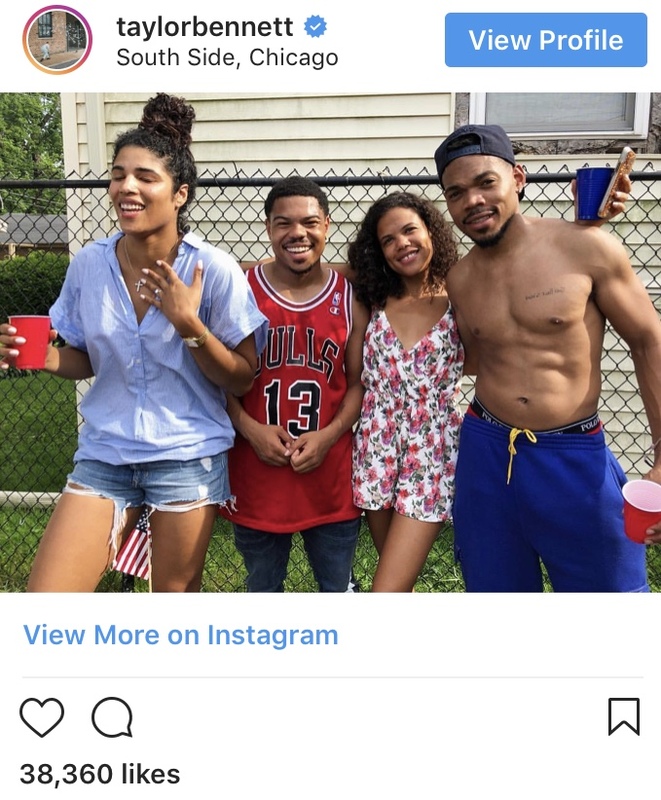 The rapper's brother, Taylor Bennett, posted a picture of himself and the couple with the caption "Proposed In The Hunninds! @chancetherapper You A Real One! 7-4-18 "
The couple has a 2-year-old daughter, Kensli.